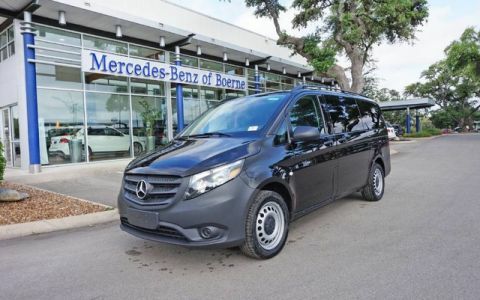 Contact Mercedes-Benz of Boerne today for information on dozens of vehicles like this 2019 Mercedes-Benz Metris Cargo Van . 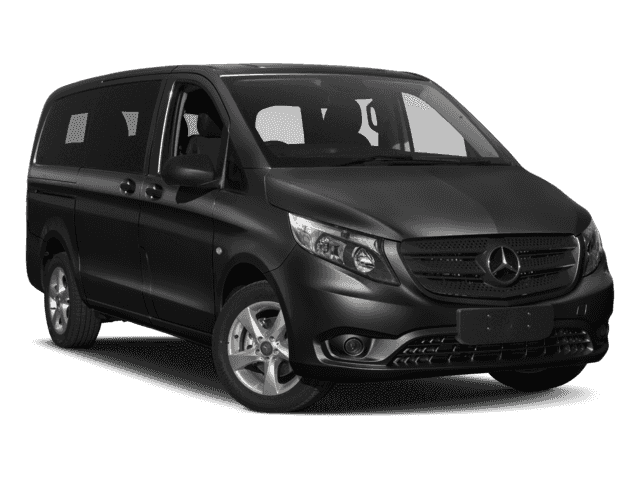 This Mercedes-Benz includes: HEATED & ELECTRICALLY ADJUSTABLE EXTERIOR MIRRORS Power Mirror(s) Heated Mirrors BLACK, TUNJA FABRIC SEAT TRIM Cloth Seats PRE-INSTALLATION BECKER MAP PILOT® NAV SYSTEM 270 DEGREE OPENING REAR DOORS DRIVER COMFORT PACKAGE Power Passenger Seat Power Driver Seat Passenger Adjustable Lumbar Driver Adjustable Lumbar CRUISE CONTROL Cruise Control REAR DOOR HEATED WINDOWS W/WIPERS/WASHERS Rear Defrost INTERIOR REARVIEW MIRROR ARCTIC WHITE *Note - For third party subscriptions or services, please contact the dealer for more information. * You can finally stop searching... You've found the one you've been looking for. 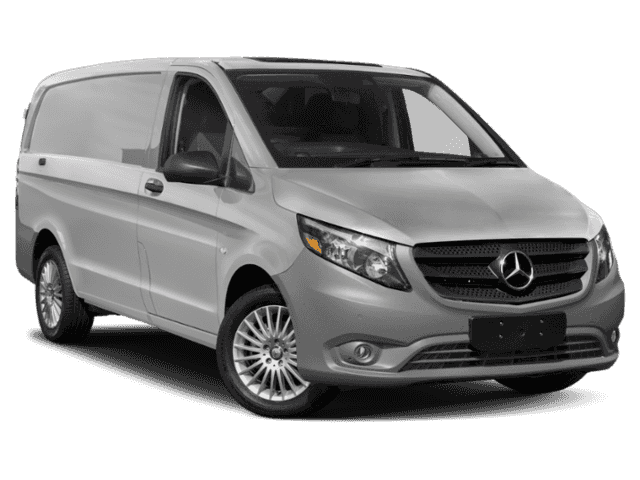 Beautiful color combination with Arctic White exterior over Black interior making this the one to own! This is about the time when you're saying it is too good to be true, and let us be the one's to tell you, it is absolutely true.